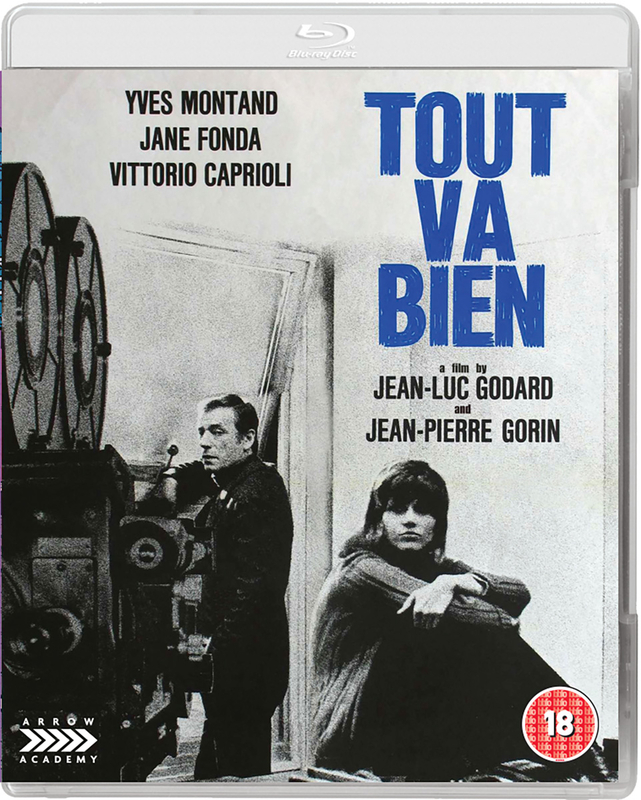 French drama from directors Jean-Luc Godard and Jean-Pierre Gorin. The film follows Susan (Jane Fonda), an American journalist working as a French correspondent for a radio network. 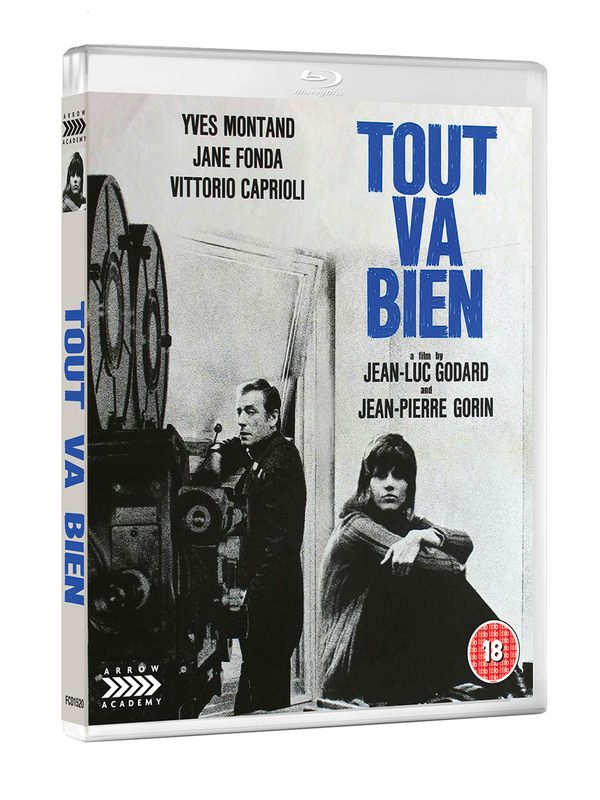 Accompanied by her husband Jacques (Yves Montand), Susan travels to a French sausage factory to interview the site manager, only to get caught up in a strike and sit-in where the bosses are taken hostage by the employees. With the workers campaigning for more money and better working conditions, Susan begins interviewing them on camera as she looks to document their story.